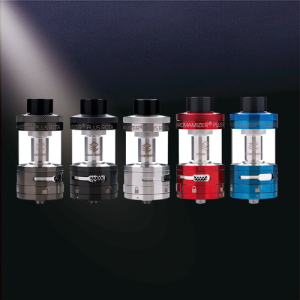 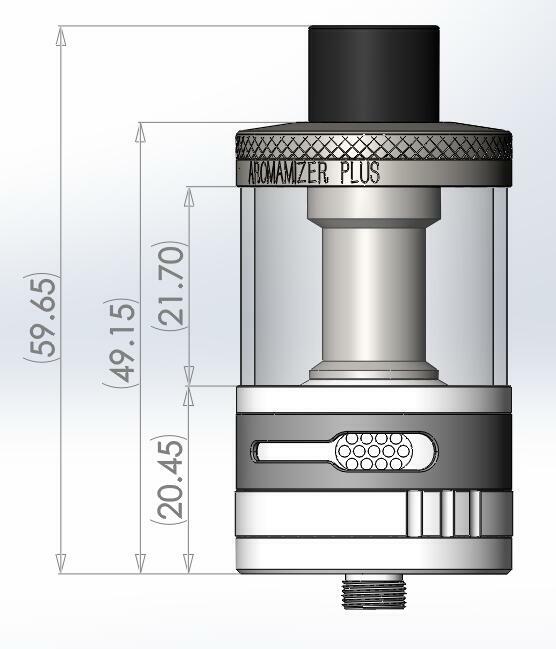 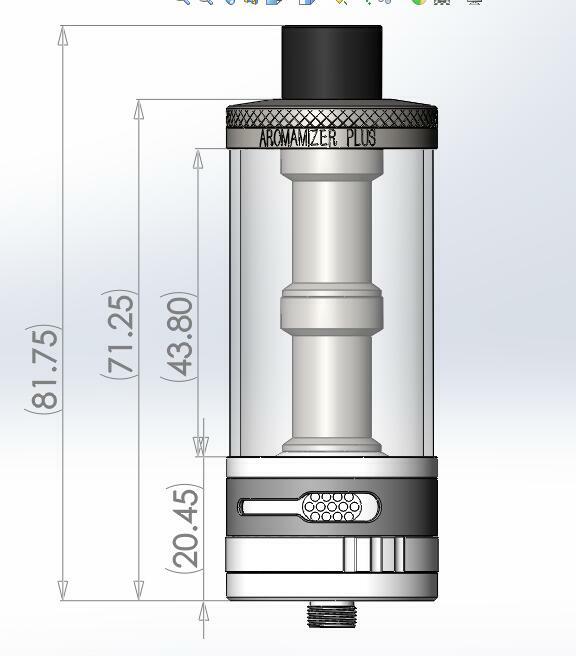 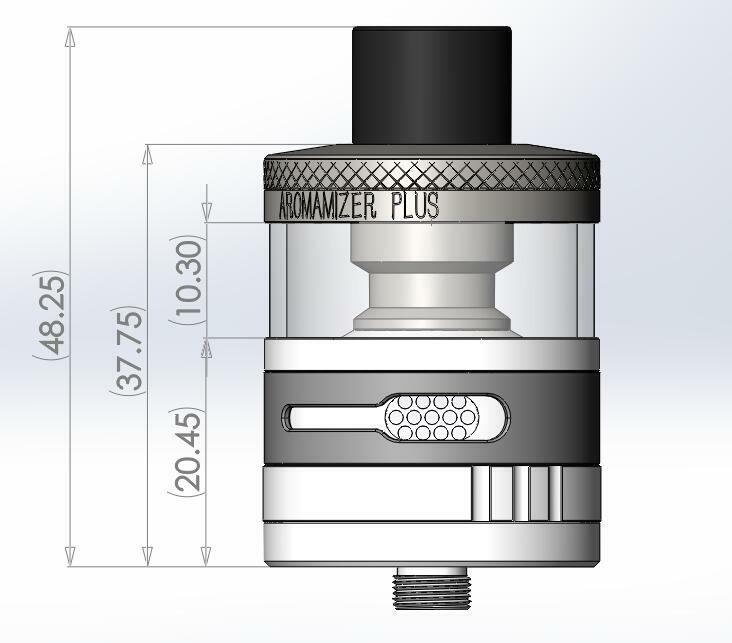 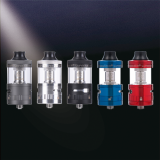 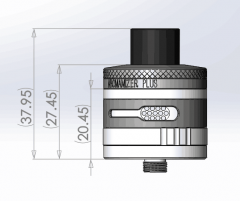 30mm Aromamizer Plus has Enhanced juice flow design for more accurate juice supply and ease of assembly 10ml juice capacity as standard incorporating a modular design for optional 5ml and 20ml kits. Steam Crave 30mm RDTA has Reduced condensation and air turbulence utilizing a no step, wide bore chimney and friction fit drip tip. 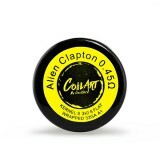 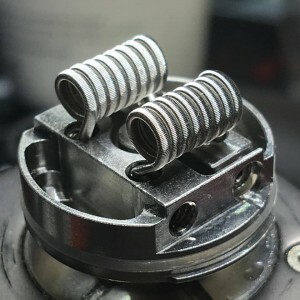 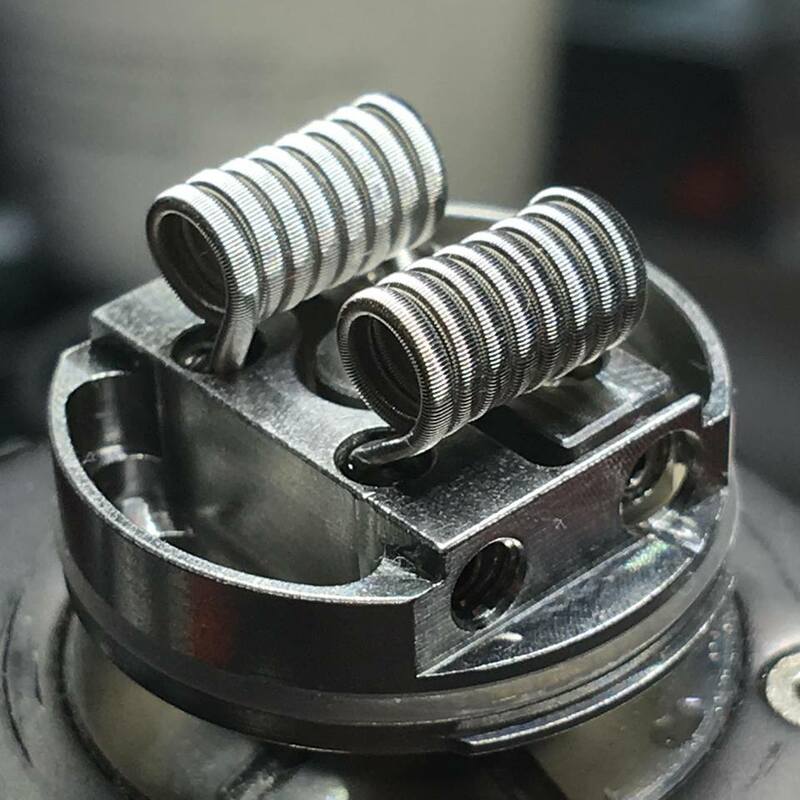 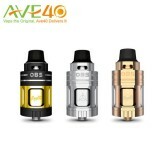 Spacious postless build deck with capacity for coils of over 6mm internal diameter on the Aromamizer RDTA 30mm. 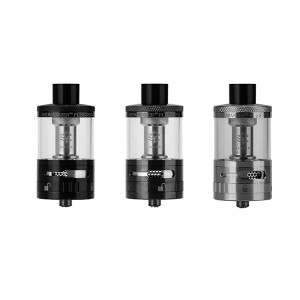 Steam Crave Aromamizer Plus RDTA 30mm 10ml & 5ml & 20ml bundle kit available at Subtank Supply a division of the Bluegrass Vapor Co.